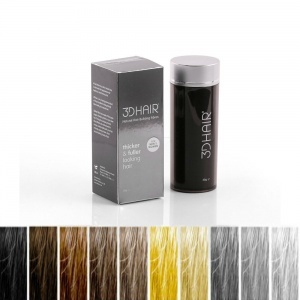 3D Hair are natural hair building fibres that give the appearance of thicker, fuller hair. Made from organic keratin proteins, they merge with your own hair so all you can see is a natural looking head of hair, eliminating the appearance of baldness and thinning hair. - Step 1: Wash, dry and comb your hair. 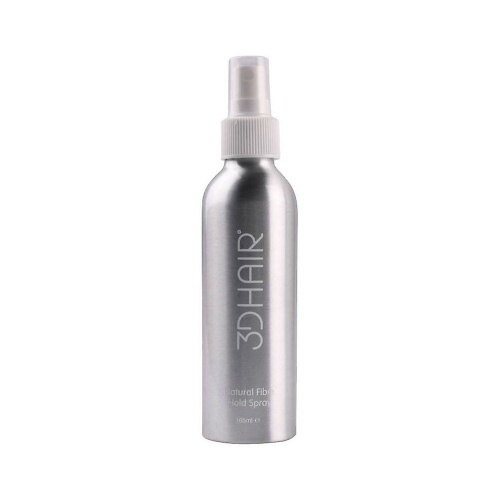 - Step 2: Apply 3D Hair to the thinning areas on your scalp. - The Result: Thicker and fuller looking hair in no time at all. At Merritts for Hair you'll find a fantastic range of 3D Hair products for men and women, and for all hair types / colours. We love the product, and we're confident you will too! Everyone who uses 3D Hair is amazed with the results and very happy. &star;&star;&star;&star;&star;3D is a great confidence booster! 3D is a great confidence booster!June3D Hair product review.